Does this kit look like a good deal and will it fit easily on my 76 02? Shouldn't be too hard a swap. Are the chokes the same on both carbs? You may need to do some slight modifications to the intake manifold to clear the larger throttle plates on the 38/38. Also be prepared to do some jetting changes to get it to run right on your 76. I haven't shopped for Weber carbs in a while, but the price looks good for new Redline. If I was in the market, I might consider this one on eBay. Thanks, I saw that but someone on Facebook thought that was a Chinese knock off. The video underneath looks like the one Pierce Manifold puts out but the sell Weber’s new and remanufactured. The air filter is another issue. I’m wondering if the one I have will fit as well. I looked closer and it is being sold by PMI which is Pierce Manifold Inc. I’m going to call them tomorrow. The air opening on the Weber 38/38 is slightly larger than the 32/36. You may need to do some minor modifications to your air cleaner to get it to fit. The eBay auction indicated it was in Gilroy, CA, which is where Pierce Manifold is headquartered. It also states that it is in new condition, not new, which may indicated remanufactured. You could always contact them through eBay and see if they would sell you one pre-jetted for your application. Because you have already gone through the Weber swap, you have most, if not all, of the parts you get in the Redline kit, So saving $120 buying just the carb might be the way to go. I agree. What’s weird is that when I went the buy a new K&N air filter, nothing fit. The new air filter was a little too tall and the cover wouldn’t fit. Could get the retaining screws started. You gotta open up the stock manifold ports a bit for the 38/38 unless you have a peanut opening already. The water choke lines will need to be bypassed and a new throttle linkage bar is needed for it. Will have to run a switched wire to the electric choke as well. Easy swap though. If it's a Spanish Weber, it's a decent price. Especially if your 32-36 is in good shape. a significantly modified engine and exhaust. What it IS is a lot faster throttle response,. well on a mostly- stock motor, and was never really thrilled with it as a daily driver carb. Not bad, just... not quite right. my experience too, with a lot more fuel consumption thrown into the mix. don't sell your 32/36 just yet. In fact I switched to twin dellortos and haven't looked back, so much more driveable AND even more FUN. Thanks, I saw that but someone on Facebook thought that was a Chinese knock off. I am that person who commented on FB. Upon closer inspection of the link, it does look to be Pierce selling rebuild carbs. This must be their response to the Chinese knock-off's. 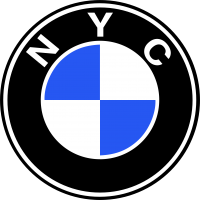 As Mark mentioned, it's worth calling them and seeing if they would be willing to swap in some jets that would be potentially close to what your car needs. I cannot emphasize enough the benefits of buying from a specialty supplier over Amazon or Chinese/ebay. Try and call amazon for help when trying to diagnose a carb conundrum. Back when I was dallying the 2002 the progression was from a single-barrel solex, to a 32/36, to a 38/38. The 38/38 did have quicker throttle response as was a lot more "fun" to drive than the 32/36, but yes it did need a little more work to get it going. .... dang it, just read Toby's comments, in my opinion, he's spot on. EDIT: maybe I'm an odd one out, but the 38/38 was installed on the stock M10. Ran without a hiccup for two years of 60 miles a day, averaging 20-25mpg. I ended up rebuilding my 32/36 and installing the sync link. Which really turned the 32/36 into a fun carb but did have that initial hiccup on fast throttle demand. There is a pause and a lag followed by sudden response (which was expected and takes getting used to) with the sync link kit installed. 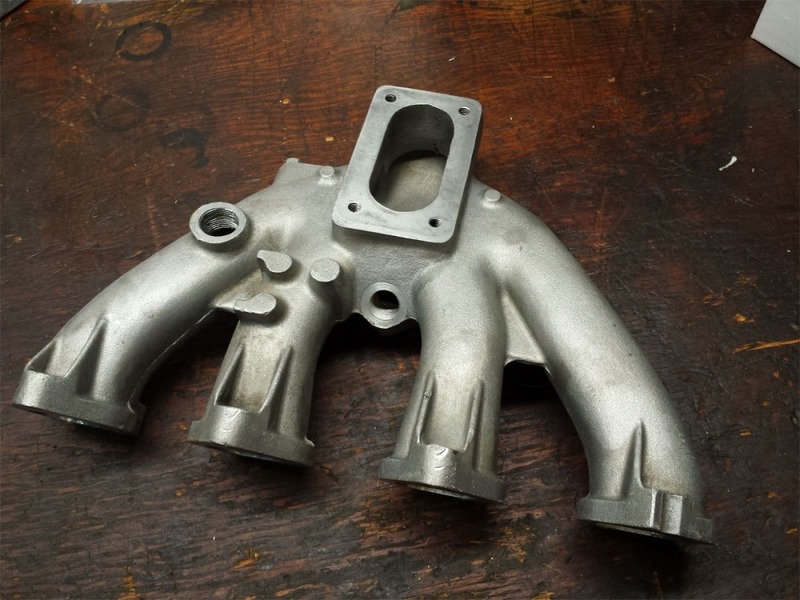 can you swap the manifold to a Canon manifold without having to enlarge the opening? The Canon manifold opening should not need modifications to clear the throttle plates on the Weber 38/38, the opening is bigger than the peanut 2-barrel stock intake manifold. I would still consider using a phenolic spacer to reduce the chance of vapor lock. The phenolic spacer may need some modification to match the larger opening on the Canon. I﻿ would still consider using a phenolic spacer to reduce the chance of vapor lock. Can you elaborate? Where does the vapor get locked? 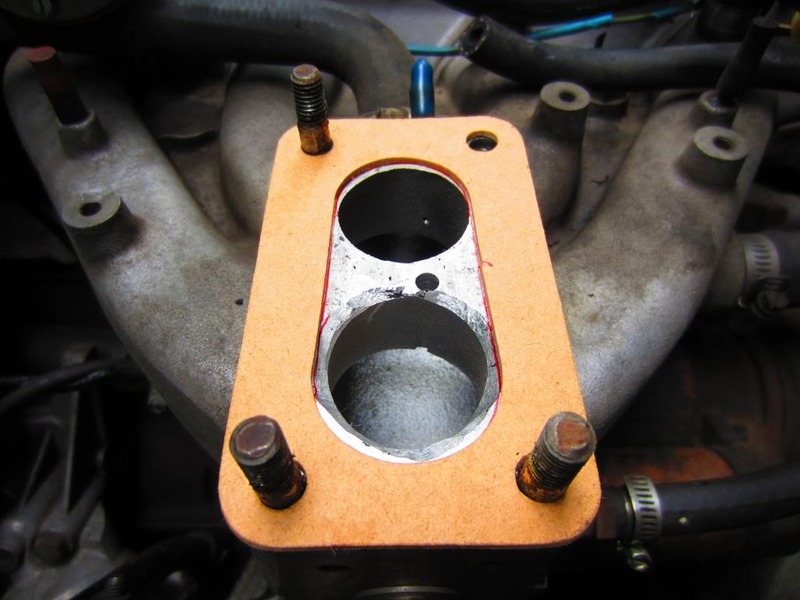 The phenolic spacer prevents heat transfer between the carb and the intake manifold, which reduces the chance that the gasoline in the float bowl will vaporize from liquid to gas causing vapor lock in the fuel delivery system.